Yesterday we kicked off a new series titled, 9 Factors to Consider when Choosing a Church Web Hosting Company, with an introduction explaining What is Church Web Hosting? Because OurChurch.Com does both website development and hosting, we offer website packages that include both. This makes this simple and more affordable for our clients. Companies that have a DIY website builder service, include the website builder and the hosting together in one package. It’s worth noting, however, that you usually can’t move a website built with a web builder to another web hosting company. And some DIY website companies, don’t give full access to the web hosting account, so you may not get FTP access, be able to edit your .htaccess file, or get email accounts (sorry to get a bit technical there). We provide church website design services, including affordable packages that include hosting and don’t require thousands of dollars of design fees be paid up front. 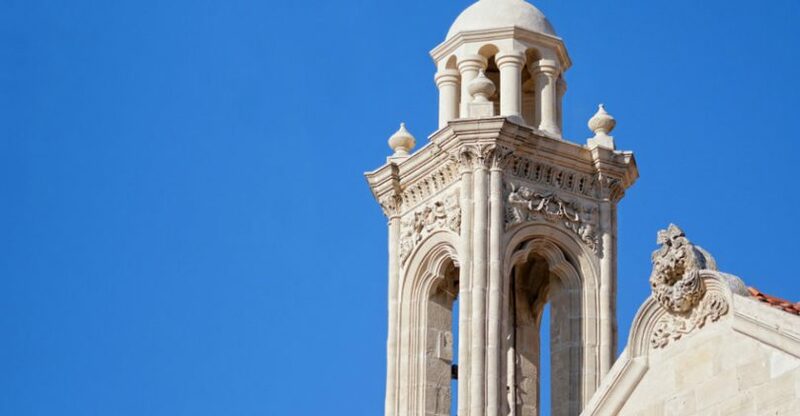 We provide church web hosting for those who want to build their own website from scratch or transfer an existing website into a new hosting account. Our WP-EZ church website builder enables you to create your own beautiful, power church websites quickly and at low cost. 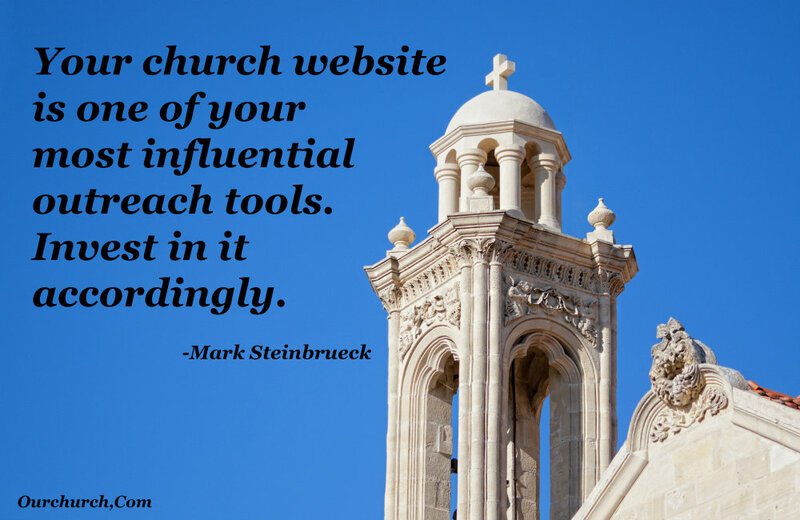 Which of these 3 approaches has your church used for its website? What questions do you have about church website platforms?